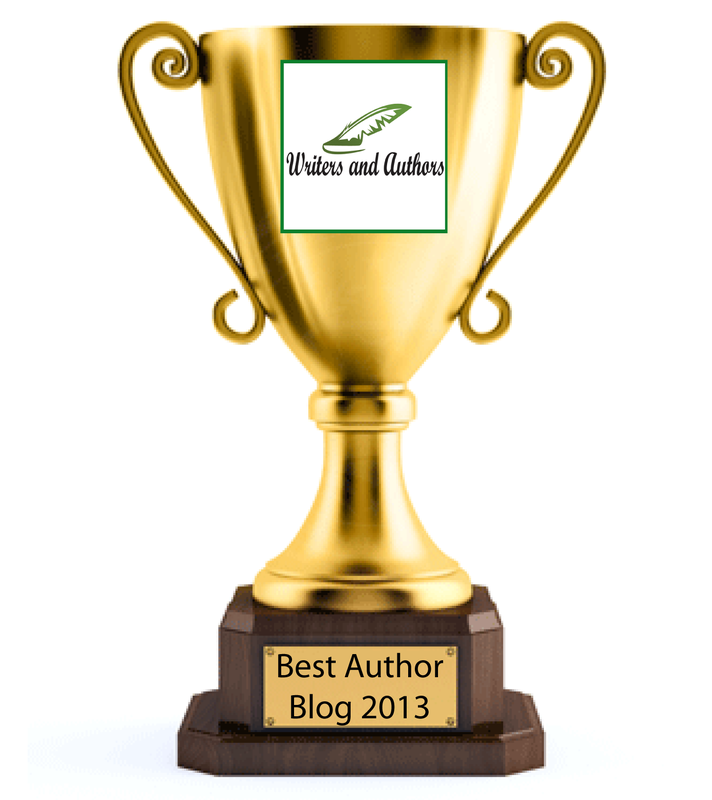 Welcome to the first ever W&A Award for Best Author Blog! Having a good author blog can be an excellent resource for author branding, book marketing, and building your fan base. As such, I thought it would be both interesting and fun to check out some of the best author blogs around at the moment and give the best an award. This award is designed to showcase the talent of authors who are building their brand and creating a community through blogging. Author blogs are nominated for awards by the general public. Anyone can nominate a blog for the award. Submissions are open to the public so people can suggest their favorite blog. The blog url must be included for the vote to be valid. Nominations are posted in the comments section of this post. At the close of the nomination period (midnight CET on 18th December), I will go through the blogs and make sure there were no dead links and that the nominated blogs have the requisite qualification (are in fact an author blog, and are active e.g. have been posting in recent months). A list of all entries will be posted to this blog on 19th December and voting will open. Again it will be the public that votes. The winner will be announced on this blog on 23rd December and get a banner to display proudly on their blog (or anywhere else they want to let people know what a fab author blog they have). So, what author blog is your favourite? Who gets your nomination for the 2013 W&A Award for Best Author Blog? Leave your nomination in the comments section below (and don't forget to include the link). My nomination goes to http://www.alisonkent.com/blog/ (although some social share buttons on site would make it even better, this author does a great job with her blog content).